Writing is a tough profession. It’s probably one of the things you want to do for living only if you can’t stop yourself. It is particularly challenging now. There are, we’re told, fewer readers. It’s also impossible to just write; you have to be a project manager, marketer, public relations person and you had better be nice to boot. We’ve heard the frightful statistics with regard to average amount of books read (although Pew Research suggests this may not be as bad as thought) combined with more being published than ever before (there were 391,000 books published in the US in 2013 (including a 59% increase in self-published books), see The Guardian; that’s a lot of choices. Add on top of this the plethora of choices on where to spend their time make writing a difficult profession. So, the literary landscape of 2015 finds challenges for an author but also has more ways to get her work in front of the eyes of readers than ever before. While there are more avenues than ever before from which to publish and the barriers for doing so lower than ever before, the financial rewards are also harder to come by. Yes, the writer’s world is fraught with opportunities and challenges above and beyond those normally found in the craft of writing. Of course, I’m not sure there ever was a time that any but a few could make a living writing while avoiding promotional activities like book tours. For the reader, however, it seems to be a golden age. At least for this reader, books, short stories, poems, audiobooks, and even audio plays are more available than ever before. For all the putative evil of that Goliath, Amazon, many of the barriers of financial and other access have been dramatically reduced due to the mixed blessing of their efforts. They have considerably eased the process of self and independent publishing; I’m not saying it’s easy, just that it is possible beyond an old-school vanity print. 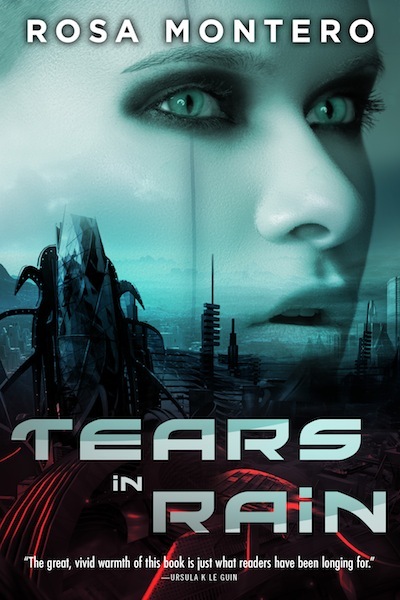 They have programs like Amazon Crossing which publishes translations of non-English work (such as Rosa Montero’s brilliant Tears in Rain) and spur on new writers through programs like Kindle Scout. Now, before I start sounding like a shill for Amazon, they are an 800-pound gorilla in publishing and they’ll abuse that position. I will read fewer books if it means a “Fair Trade” for authors rather than abuse of their labor. Nonetheless, these programs, and others like them by other companies, help bring new, diverse work into the readers hands. Audible, now an Amazon company, has done much the same for audiobooks. Now, some might argue that the craft of writing and narrating have suffered as a consequence. All of the support of editors and the publisher’s critical eye is missing, at least in self-publication and the quality narrating audiobooks may have diminished due to placing a narrator in a booth with little or no direction. Surely quantity doesn’t override quality (all of the twentieth century has seen more publications than we can reasonably read). No, it not just more voices given a venue in literature, but the kinds of voices who would not have a platform. You cannot deny the reduced physical cost of publishing a book (especially compared to a traditional publishing of a hardback) and distributing it has been substantially reduced as have producing audiobooks (no more huge plastic cases of cassettes) and financial hurdles to audio books. Remember renting abridged audiobooks? Me neither. Not only are more books published, many quite good and more diverse than traditional publishing provided, and made accessible, but connection with authors is easier than ever before. Through social media, sites like Riffle and Goodreads (yes another company brought into the Amazon fold) and easier direct interaction, there are a myriad of ways to connect with your favorite authors. There are opportunities like NetGalley providing ways to be involved in the publishing process as never before. Becoming a beta reader, giving feedback on advanced reviewer’s copies and writing reviews on places like Medium and WordPress allow your passion to be shared far beyond your local book club. This fall, at least for me, provides a stark example of how intense it can become. I had the opportunity to read and review five books published within two months (September and October). Now for some of you, that’s no great shakes. For this humble soul, with wife, children and a day job, this was a challenging schedule. 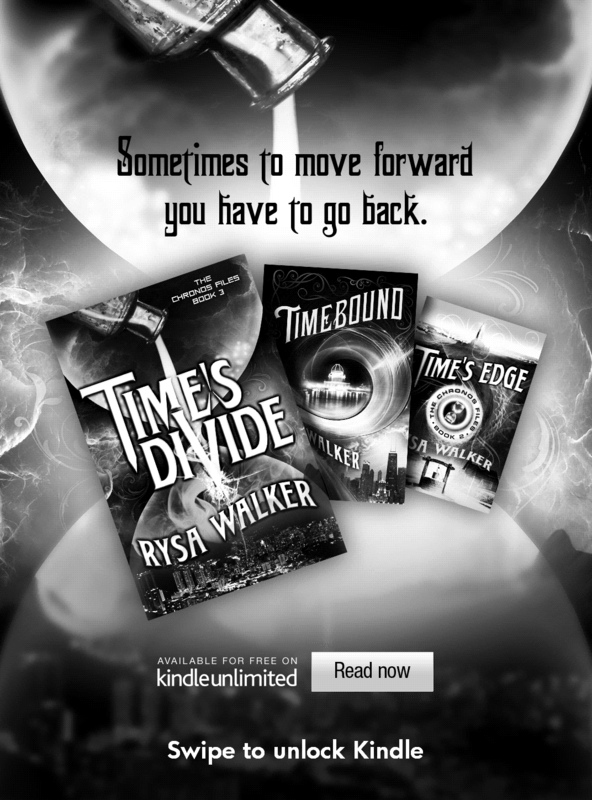 I was a beta reader for one of the books, part of a blog tour for another and a joined a launch party on Facebook for a third. While I somewhat bemoaned them all coming out so closely together, how cool of a literary world is it when you can be so involved with authors and some great work. Interestingly enough, all of them are part of a series. 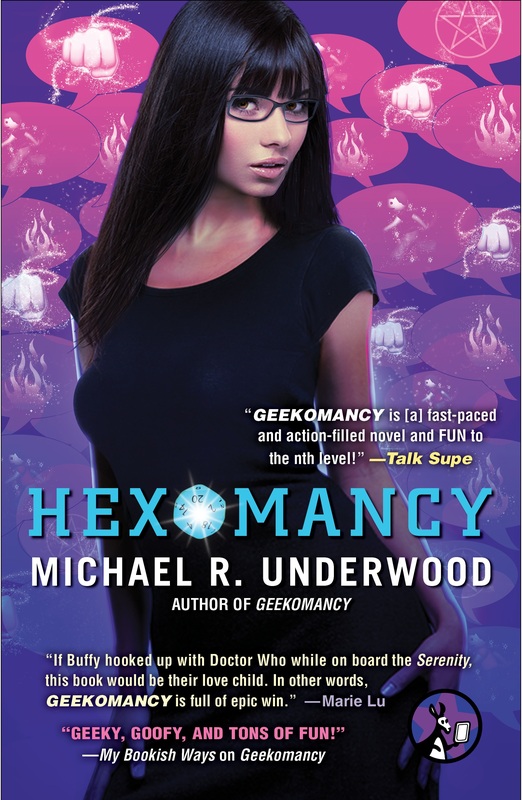 Michael Underwood’s Hexomancy (September release) the third (full) Ree Reyes book, Kameron Hurley’s Empire Ascendant (October Release) is the second Worldbreaker book, Christina Farley’s Brazen (September release) is the third Gilded series book, Rysa Walker’s Time’s Divide (October Release) is the third Chronos Files book and N. J. Tanger’s Helios (October Release) is the second Universe Eventual book. What a privilege it is to join in, share, review, and celebrate all of these new works. Obviously, the first line of thanks goes to the authors and their hard work, but all of the confluences of digital publishing, social media, author sites and timing made it possible for me to join in. Now this doesn’t account for all my “reading” during these two months. Due to the joy of audiobooks (and longish walks), I also read Jennifer Foehner Well’s Fluency, Frank Herbert’s Dune (first time I heard it on audio – amazing multi-cast narrative performance), Chuck Wendig’s Aftermath: Star Wars (another well-produced multi-cast performance), Camille Griep’s Letters to Zell, Jack Campbell’s The Lost Fleet: Dauntless, Wesley Chu’s Rebirths of Tao, Dan Simmons’ Hyperion, David Wong’s Futuristic Violence and Fancy Suits and Ian Fleming’s On Her Majesty’s Secret Service (David Tennant was amazing). 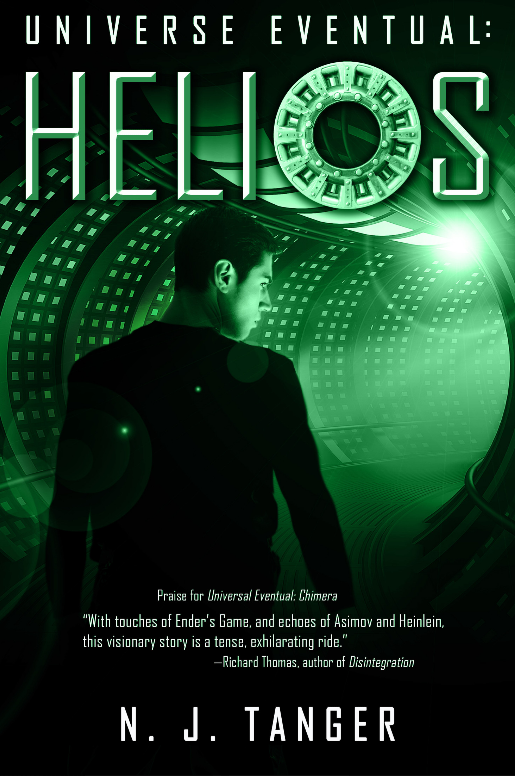 No, I haven’t reviewed them all and some, like Dune, I’ll never review – they have their audience and acclaim. Given what I’ve read about the average number of books folks read (the median for American adults over 18 is 5 books a year according to a 2013 Pew Research Study) this isn’t too bad for two months. Again it isn’t just about quantity. During these two months, I experienced the joys of watching geek interest become superpowers, the waxing and waning of various moons dramatically affecting multiple diverse cultures and their politics, good guy and bad guy time travelers battling for the true future, and teams attempting to save humanity while they tear themselves apart. This was just the written word. I listened to the challenge of alien species interacting with humans, a desert messiah rise up against an empire, the ongoing fight against another Empire (and those who misguidedly serve it), joined three close knit friends who happen to be princesses bemoaning the loss of one of their number to running a Unicorn preserve, followed a well orchestrate military action in space, fought the good fight against a race who thinks humans are expendable, listened to beautiful stories of love and loss against a hellish beast, a daughter come into a modern gangster’s inheritance in a future Las Vegas-style town and witness life and death struggle against a leader in SMERSH with the unlikely help of the Unione Corse (Corsican mafia). Those who haven’t read these book experienced none of this (at least not in the way these authors provide). So, while it was somewhat of a feat to visually and audibly read these books, the benefit is all mine. While I will always love the smell and feel of printed books, there is no way I could’ve done this with only physical copies. 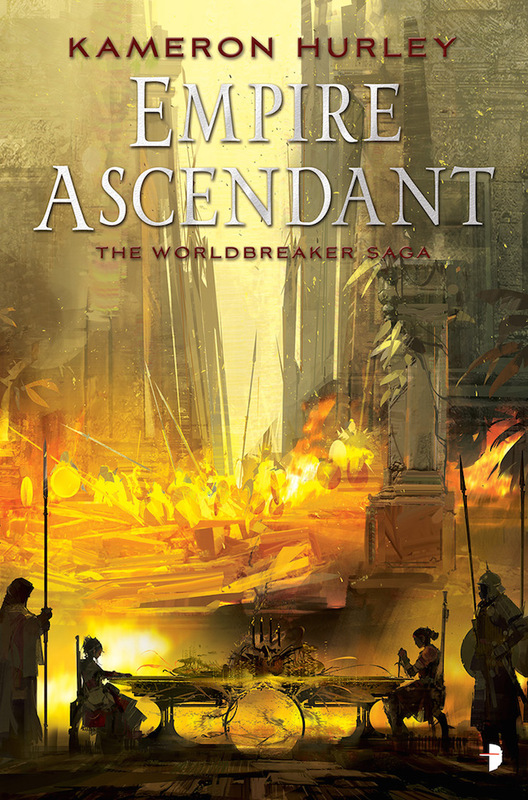 Publishers could not afford to send out advanced review copies to as many as they do now by making e-books available, I would not have had an opportunity to read, let alone review this many physical books. For one, I couldn’t have afforded them. For another, I could not have had them so often easily by my side, nor could I so easily keep notes in search to help in preparation for reviews. That’s just the written works. Back in the cassette or CD days, I would’ve been lucky to be able to afford and find time to listen to one of the audiobooks. Libraries would not have had the diverse kinds of literature to which I listened. No, this is the best of days to be a reader and for many authors, the only days their work would have seen the light of day. 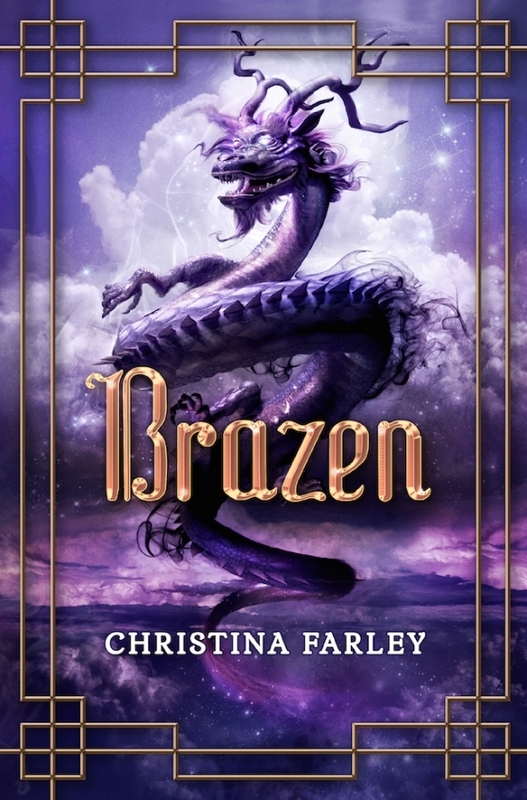 So, I get it that many people harken back to the days of small, local bookstores and print books, and I love those as well, but I’m glad I also have e-books, downloadable audiobooks and ways to engage with authors beyond the occasional book signing or conference. Well, it’s a bit over a year and half into my Nokia Lumia 920 and Windows Phone 8 life. (I came from Android, go here for more on my transition). Normally, at this point in the life of my contract is where I get a bit itchy for the next phone. I start looking down the horizon of what’s coming. Part of this my geeky self looking for the next cool toy but, at least in the past, my phone was really missing something or beginning to be troublesome such as crashing with some frequency, battery dying quickly or not connecting well. In other words, I really was ready for a new phone. While I love Nokia 1020’s camera and I love the Nokia Icon overall, I’m happy right where I am. The phone remains snappy, the battery is decent, the photos are great and it rarely has glitches. It just works and it’s fairly intuitive. Yes folks, a year and half in, I really still love my phone and the Windows Phone platform. Crazy, right? What’s been the surprisingly great stuff? – The Ecosystem: While the media would suggest that I ought to be slitting my wrists over the dearth of apps, this platform actually works for me. All of the major apps I use, Audible, Facebook, Foursquare, Instagram, Snapchat, Twitter, Netflix, Office, Kindle, YouVersion Bible, Pandora etc. are on the platform. This took a bit of time for some of them, but they’re all here. If you have some special needs or need 50 different choices of a Twitter client (I keep returning to the native Twitter client from Twitter), then you may need a larger ecosystem. 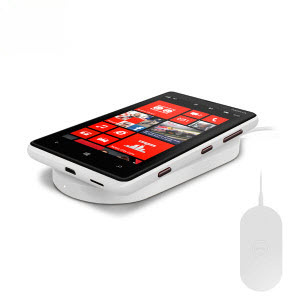 Are there some apps I would love to see on Windows Phone 8 that aren’t there (talking to you Amazon Cloud Music client)? Sure. Nothing critical however. – Wireless charging: it doesn’t seem like a big deal, but plopping this down my charger on the desk and picking it up without plugging and unplugging is hugely convenient. 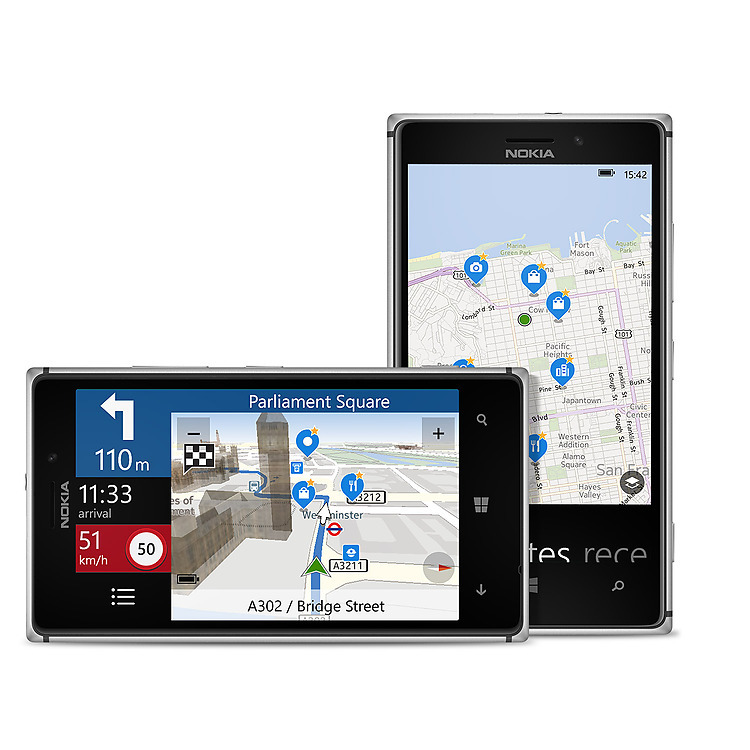 – Nokia’s Here Maps and Drive work well. That’s what you want. No surprises. I love the fact that I can listen to GPS and texts while driving and respond to texts verbally without taking my hands off the wheel. – Nokia: Since they’ve had to push for market share (in the overall phone market, they own the Windows Phone market), they are constantly looking for cool new things. 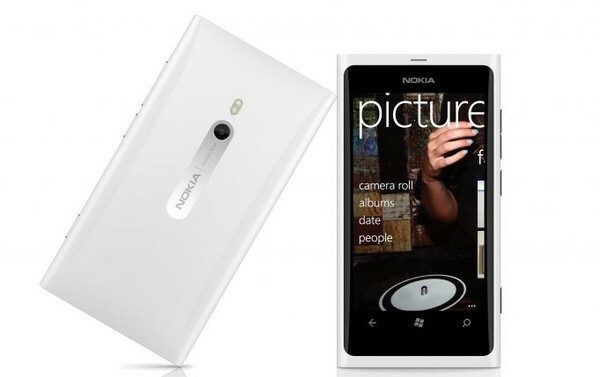 Nokia Camera, updates, City Lens, the various Here apps. Rock-a-lockin’ I like being with a company that’s hungry. Yeah competition. I hope and trust Microsoft will serve as good owners. – Office: Looking at or editing documents or spreadsheets have been a nightmare on the phone in the past. On this phone, they read well. Formatting is preserved and re-sizing to read it is a breeze. Editing is still a bit of a challenge simply due to the form factor, but it’s eminently doable and not like gouging my eyes out. The phone is a great compliment to a mobile office. 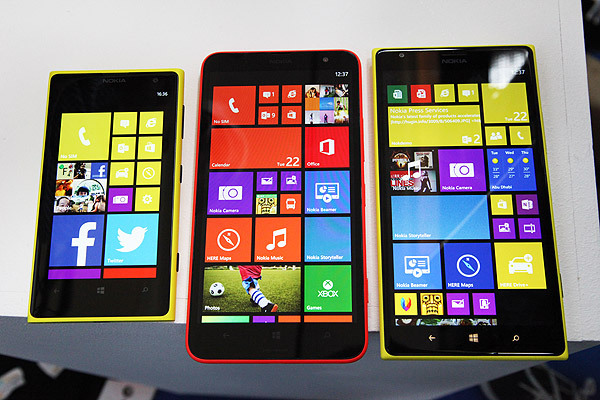 Lumia 920: Just a flat out great phone. I’ve played with iPhones (4S & 5), Samsung S3’s & HTC’s One X with more than casualness. I love the 920. Other phones, for me, have worked fine. There are little touches with the Lumia 920 that just bring delight for me. 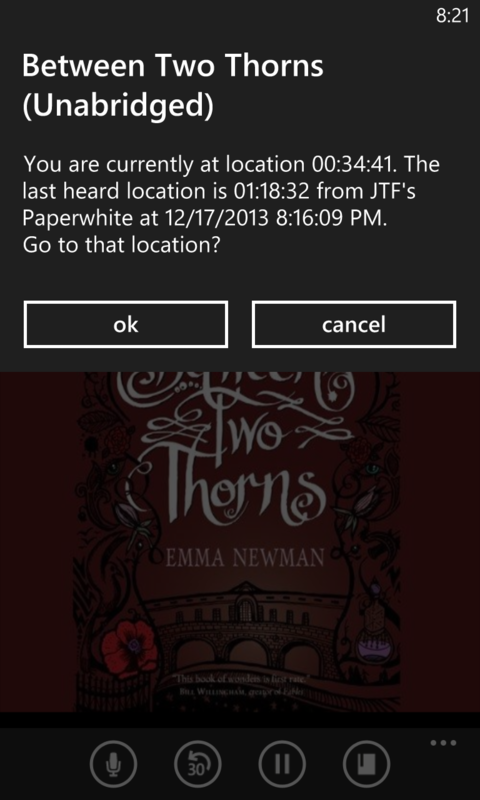 Whispersynch from Paperwhite to Audible Player (WP8) with Emma Newman’s marvelous Between Two Thorns. 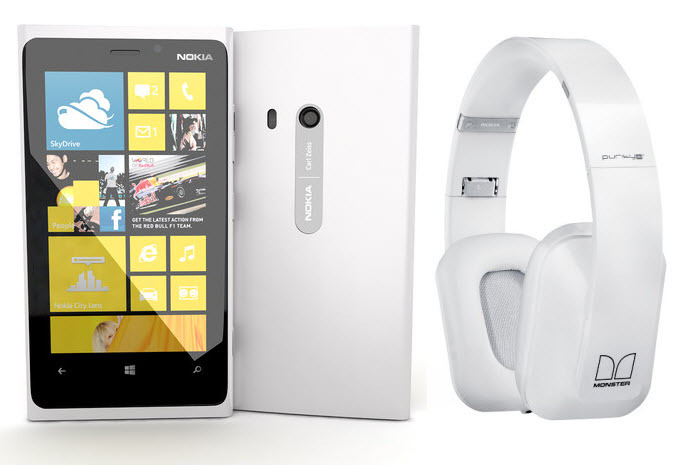 – I have a love/hate relationship with Audible on Windows Phone 8. 90% of the time I love Audible on Windows Phone – it plays well with good bookmarking and uses Whispersync for Voice well. The hate part is it’s a bit resource intensive and switching between an incoming call (or an incoming text being read through my bluetooth headset -Jawbone Icon HD) can cause hiccups. At worst, I have to restart it, but I would like that to be smoother. That’s pretty much the only major challenge. The normal phone stuff works well (calls, text, conference call, pairing to bluetooth etc). The apps behave. I think some of this points to a more mature market; phone capabilities are not changing as fast as they used to. Part of this is, I believe, the OS. 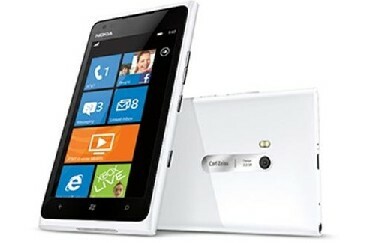 Even when it first came out, the 920 didn’t have the fastest processors, biggest batteries etc. Yet it has never felt sluggish and, (some due to wireless charging), I rarely have to give thought to battery life. So being clever in build and design is as important as being brawny; this is an argument Apple been giving (and winning with) for years. – External memory slot: I didn’t have a ton of on-board memory (16 gb with 10 user-available) but had a 32gb card. 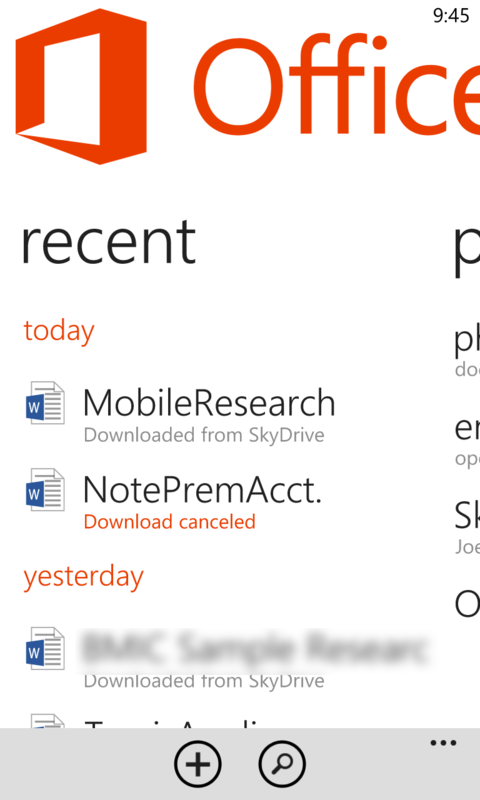 Due to Lumia 920’s 32 GB on board memory and much more cloud storage and streaming, this has not been an issue. It’s also been nice not trying to manage where things live. Even though Android would support loading apps to the card, many apps would not support it. So storage got tight on my old phone even though I had plenty on my card. Photos and documents automatically upload to the cloud on OneDrive, I don’t store much music or video locally; I stream most of it. – Swype: I really liked Swype. Due to a good predictive keyboard and more use of voice-to-text for things like texting, this has not been a big deal. Will I check out the swiping-style keyboard in 8.1? Sure. So, we’ll see what’s on the horizon, but I don’t have a burning desire or need to upgrade with a bit less than half a year on my contract. Now that’s a nice place to be. The essential difference between Facebook and Google +, for me, is this: I am interested in what you post on Facebook because it’s you. We are (real) friends, family members or church members together. We have a real world connection that is typically not interest driven. I’m interested in you as a person. On Google Plus, I’m interested in what you post because it’s intrinsically interesting; it’s well said and an interesting topic to me. I typically don’t have real world relationships with folks I follow on Google +. So, at least for me, there is no Facebook vs Google +. I’m happy to have two different places for these very different streams. I’ve seen various posts saying similar things but this really gained clarity for me when I add a circle someone had shared without sufficiently vetting it first. I’ve since “unfollowed” most from that circle. The quality of “the stream” is much more important that quantity. I scan through Facebook posts and pause briefly when my interest is piqued. I browse carefully through Google + post. This partly due to comments; they are often at least as interesting as the original post. This is inordinately rare on the web, especially comments on a blog/web page. Those a typically glib, inarticulate and brief. Not so with G+ users. What’s your experience? Mileage may differ but I’m guessing you’re doing very different things on each platform.